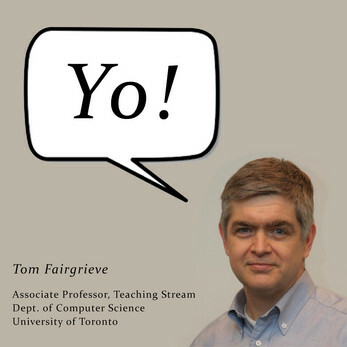 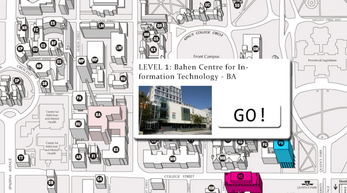 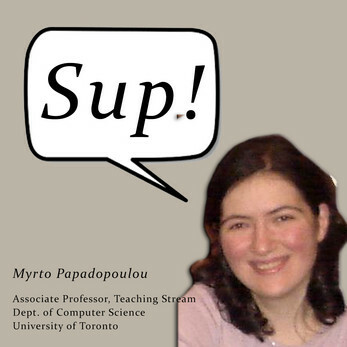 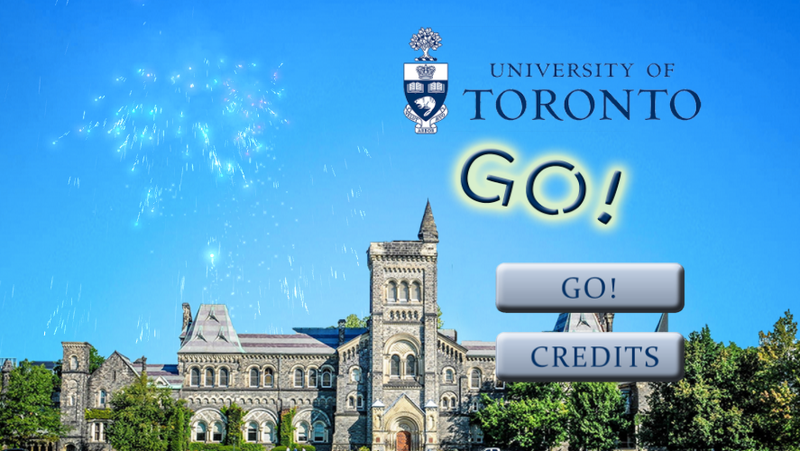 UofT GO is an augmented reality game focusing on introducing new students to the buildings and professors around school campus with an entertaining approach by utilising scavenger hunt elements and trivia questions. AR picture is inside the folder. 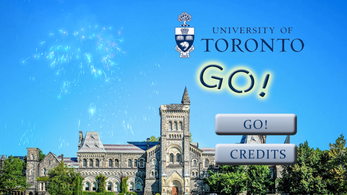 1) Once app is open, Tap GO!